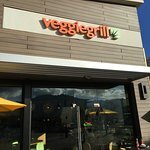 As its name indicates, Veggie Grill has an awesome selection of tasty veg/vegan lunch options, including great rice bowls and sandwiches. Service is good and prices are reasonable. This little gem was a surprise! We were in Marin County and wanted a light meal. 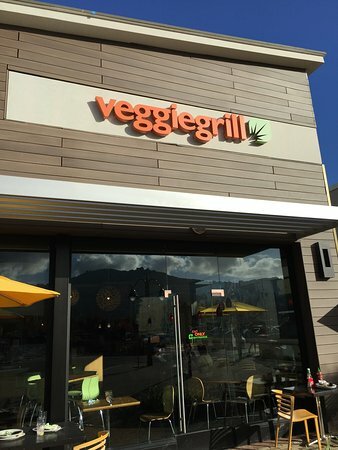 Found Veggie Grill and were so delighted with the wide choice of vegetarian and vegan meals and combos! Everything was fresh and delicious! Loved coming here - finally a place that everybody enjoyed. Kids and adults will find a good choice here - and all VEGAN. They have the BEYOND BURGER, together with other tasty options. Fantastic fun quick and inexpensive and VEGAN but you wouldn't know it. Get quick answers from Veggie Grill staff and past visitors.